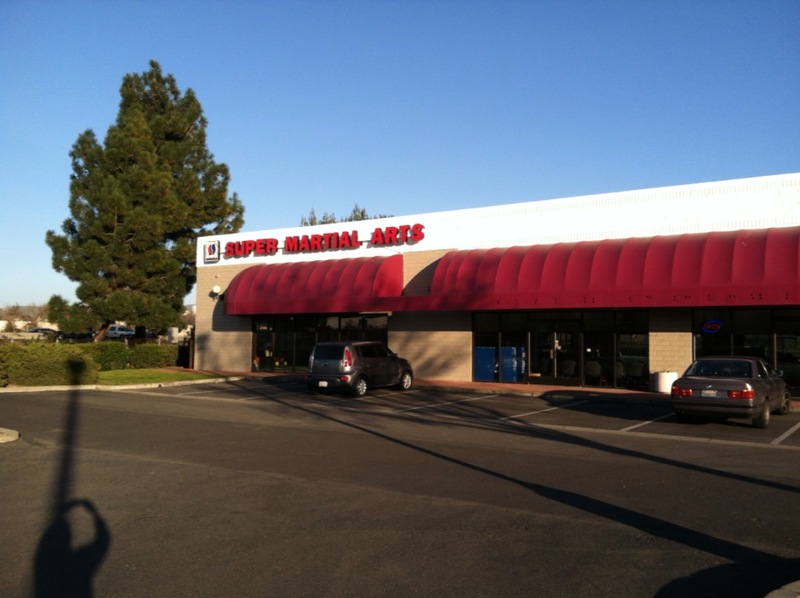 Our beautiful new Super Martial Arts facility! 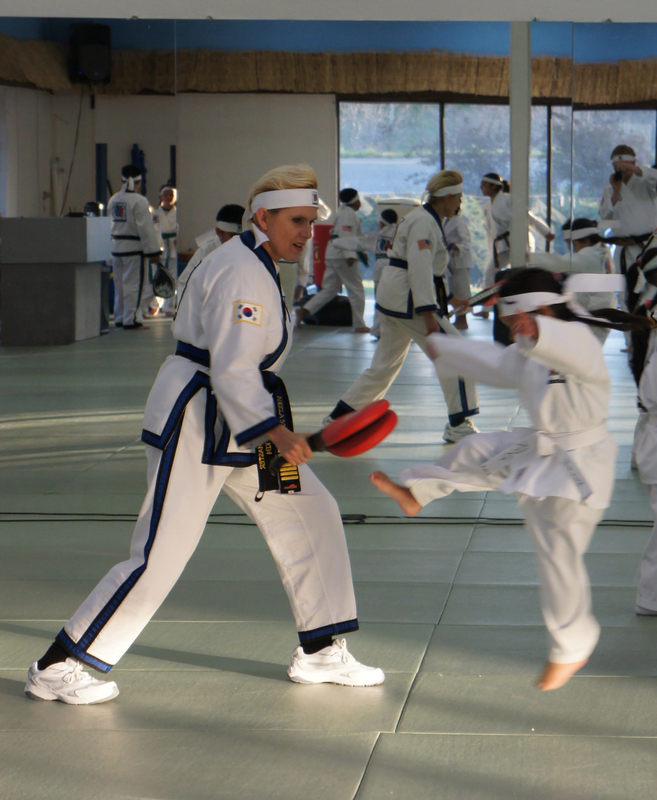 The New Year has started with a bang at Jung Suwon Supermartial Arts, at our new facility! 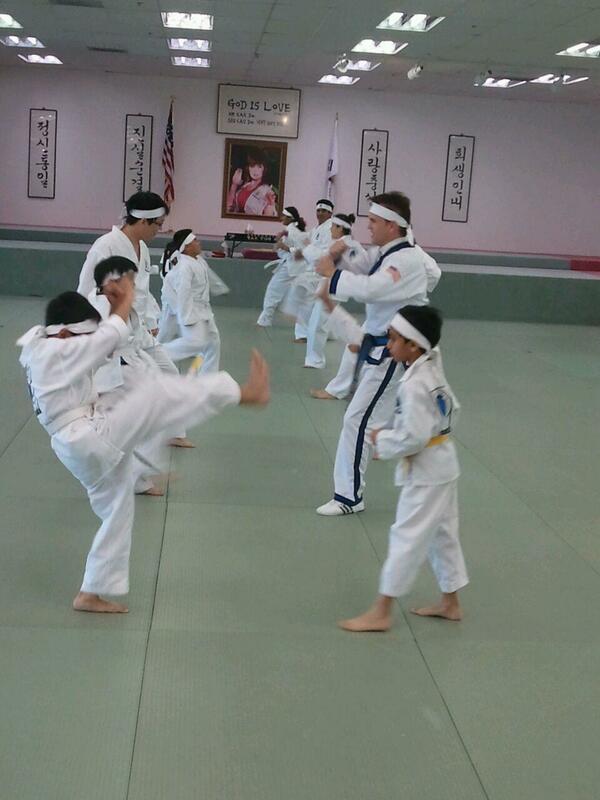 Now that our Great Grandmaster Tae Yun Kim is back from her extended stay in Korea, and has been coming to class just as often as her busy schedule allows, our school has been exploding with new students of all ages, all sizes, and from all walks of life! If you are already a student at Jung Suwon, and if you are already yellow belt and above, please help make our new Jung Suwon warriors feel right at home, and welcome! Introduce yourself, and see what you can do to help out. For example, if someone isn’t quite sure yet how to tie a belt, or if it’s a very young warrior, give them a hand and show them how. If they are a bit insecure as to what to do when they enter the Do Jang, walk in with them and show them again. Pass on what our teacher Great Grandmaster Tae Yun Kim has showed us. Think back to the time when you first started to train, and how you felt. Weren’t you glad that you had some students walk up to you and show you around? Remember the warm smiles, and also remember your first classes and how awkward you felt in those “white pajamas, and how comforting it was to have people smile at you and reassure you that no matter how you did in your first class – everyone starts somewhere! I cannot wait to be back in class. Having been sick, my appreciation of all i learn from training under Great Grandmaster Tae Yun Kim at Jung Su Won. Wow. Being able to have a positive attitude. One lesson i love that has helped me, Great Grandmaster will bring up a few students, sitting in a circle. Hold a book up and ask what each sees. Of course what they each see is different as they see a different part of the book. This really is a great demostration that we are each different, have different views. A reminder for myself when I have difficulity understanding someone else to stop and try to see from their point of view. Ask myself what I can learn. Cant wait to be back in class Jung Su!